This Stunning Spacious, Private & Peaceful ~10,000 Sqft Contemporary Custom Estate Situated On An Over 74,000 Sqft Huge Lot Within The Award-Winning Placentia-Yorba Linda Unified School District. Long Luxurious Drive Way With Private Gate Lead To This Stunning Entrance With 5 Car Garages And Plenty Of Guest Parking Spaces. Comes Complete With Large Custom Furnishings, Extensive Art Work, Marble, Bronze And Concrete Statues Throughout, Built-In LED TV's In Most Rooms. Four Fireplaces, Marble And Travertine In Baths, Slate Floors Surround The Indoor Pool, Spa, Fully Equipped Bar And Lounge Area. Solid Hardwood In Formal Living Room And Master, With Newer Designer Carpet Throughout. Office And Wine Cellar. 2 Master Suites Located In Both Floors With Fireplace And 2 Large Walk-In Closets. 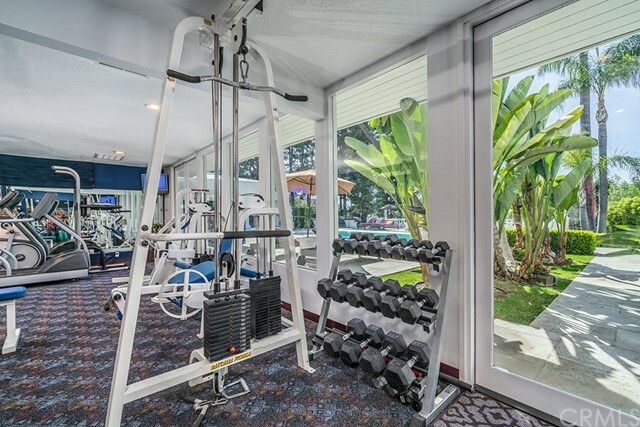 Complete Gym With Commercial Grade Equipment. Home Theater, DJ System. Outdoor Hollywood Resort Like Living Area W/Pool, BBQ & Bar Area. 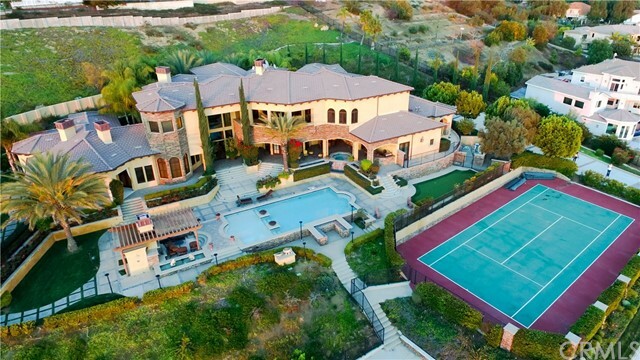 A True Must See Luxury & Exceptional Estate For The Next New Owner. Please See 3D Virtual Tour For Interior Details. Lot Size Area: 74052.00 Sq. Ft.